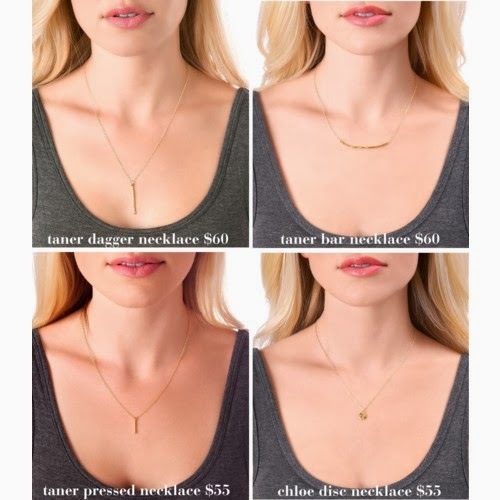 the Taner Dagger - $45, and the Arc Hoops - $60. 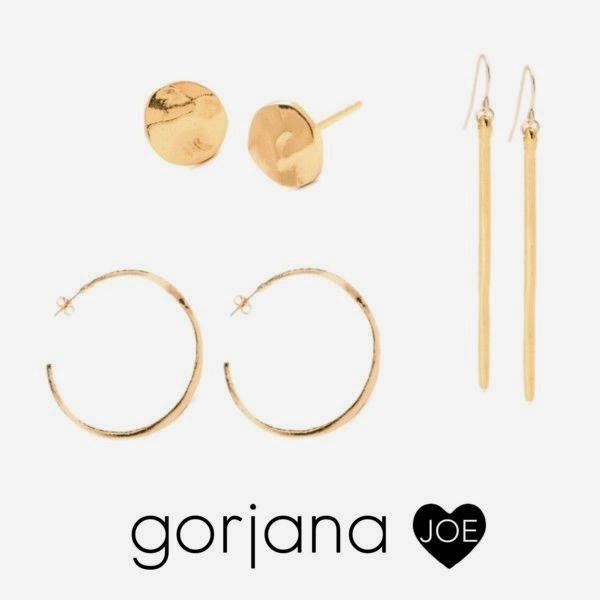 The earrings are 18k gold-coated as well, so you can wear them day after day without irritating your ears. 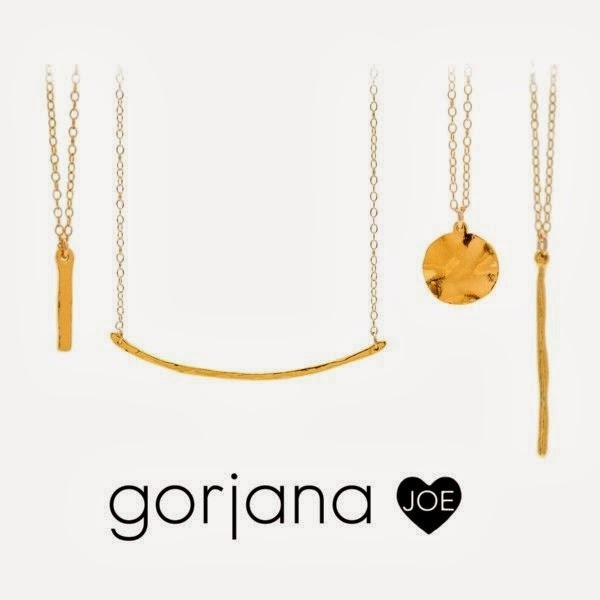 Don't forget about our other stunning jewlery from Gorjana! 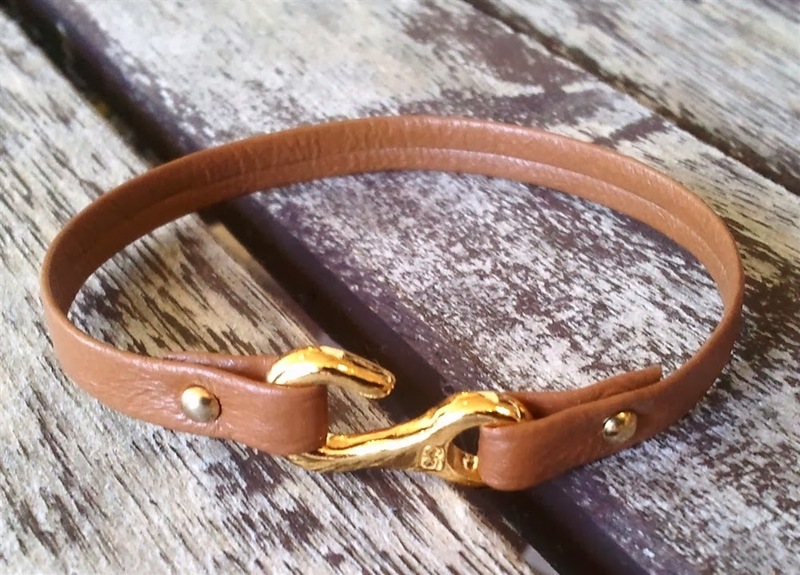 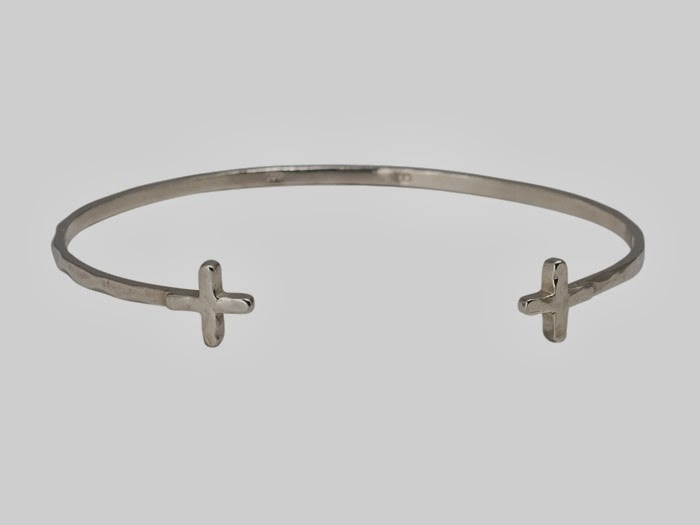 We have the Taylor leather bracelets in Cognac and Gray still in stock, as well as the Cross Over bracelet in sterling silver.